The spaces where hard work happens are often ideal for housing equipment and materials, but you can say the same for their ability to keep people comfortable. Whether you own a factory, a workshop, or even a simple shed, you probably find that cold weather and other environmental conditions can make your job less comfortable than you’d like it to be. That said, there are ways to make any area a more pleasant place in which to work, even if it’s a utilitarian space that must remain stripped down and minimalist to accommodate easy movement. One of the best solutions to the problem of cold sheds and workshops is to purchase heaters for them. Some people hesitate to purchase a workshop or factory heater because they believe that it will create a noisy distraction in their workplace. However, it should be noted that different kinds of workshop heater exist, and not all of them are noisemaking forced-air models. Many people purchase a diesel-powered space heater instead because space heaters produce radiant heat and operate much more quietly than their forced-air counterparts. As such, they are particularly useful in tighter spaces where a single noisy appliance can be a major distraction. Diesel-powered forced-air models can also be useful, but for different reasons. They produce and blow significant amounts of heat into the surrounding area, which makes them excellent for use in larger spaces such as factories. Generally, forced-air models make outstanding factory heater options because factories tend to be noisy environments already and the additional noise from a single machine is hard to notice. 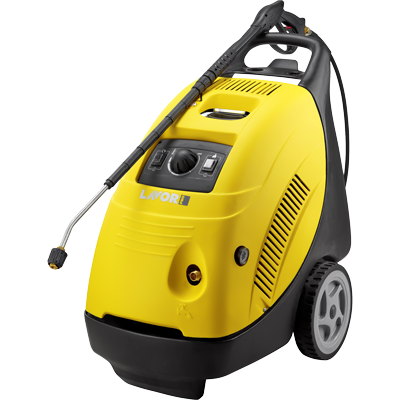 Both forced-air models and space heaters make excellent choices for industrial use, depending on the amount of space you have and the level of noise you can handle in your workplace. 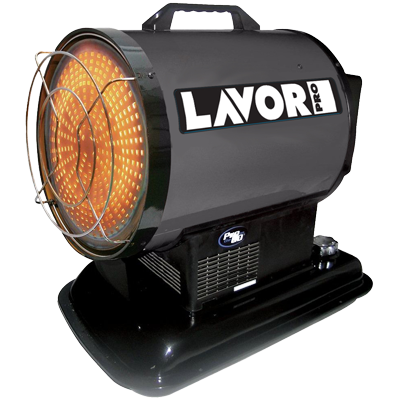 If you are looking for more information on the kind of heater that might best serve your work environment, contact Lavorwash. 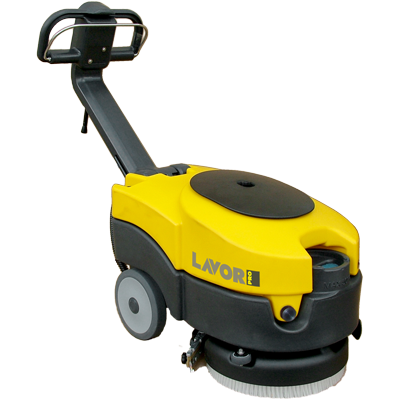 We are a company with more than 20 years of experience selling industrial floor cleaners and other products that improve the comfort, appearance, and functionality of industrial spaces. We offer a line of industrial heaters, with appropriate options for those seeking a shed, workshop, or full factory solution. Our excellent customer service also helps ensure that every one of our clients relates to products that will truly make a difference for them. Personalised service is just one part of our mandate. We also work hard to ensure that we can provide high-end products at fair-minded prices. We realise that different businesses vary widely regarding their budgets, and that many of them require suitable heaters for otherwise uncomfortable conditions. When you call us, we’ll help you find a cost-effective model as well as a reliable one. Reach out to Lavorwash today and speak with someone who can help you learn more. With our help, you’ll always feel at home while you work.